Putting your city on the map ain’t easy when your whole continent been slept on, but Wizkid the Nigerian Prinz uses that to fuel his already massive fire. 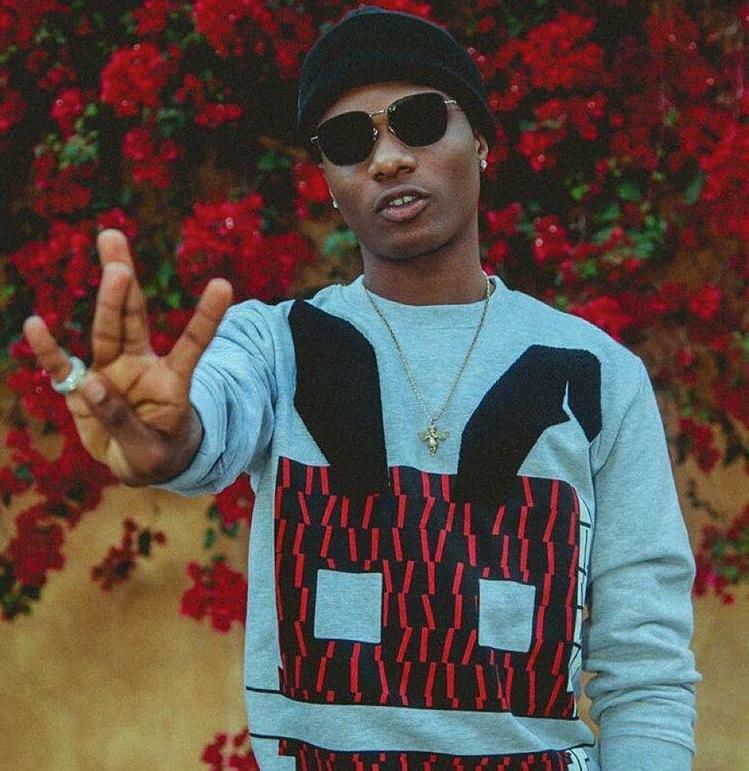 Beginning his career under the alias Lil Prinz at the age of 11, Wizkid didn’t find true shine in Africa until he released his debut studio album Superstar in 2011, featuring his breakout single “Holla At Your Boy.” His second album Ayo was released in 2014, and featured American artists like Akon, Tyga and Wale. 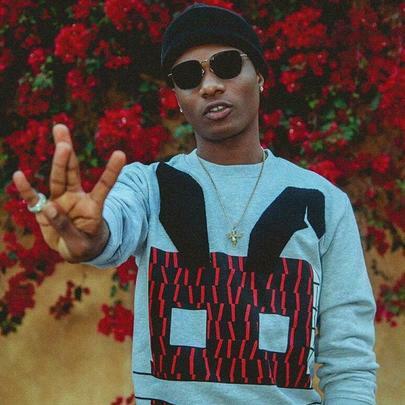 Wizkid got his first massive look in the United States when Drake and Skepta remixed “Ojuelegba” and released it on OVO Sound Radio in July 2015. Building on that OVO affiliation, Wizkid was featured alongside Kyla on Drake’s biggest hit to date, “One Dance.” Making waves across the planet, Wizkid is the first artist from his native country to have over one million Twitter followers, and has been seen hitting the studio with superstar producers like Diplo and Swizz Beats. The Nigerian takeover is only beginning. Listen To WizKid & Drake's "Hush Up The Silence"
Wale Spars With Critic Anthony Fantano After He Bashes "Shine"